Thinking about selling your home in Hawaii but not sure you want to or need to make repairs before listing it for sale? You’re in luck! These days, many homes are being sold “as-is” due to an ever-increasing lack of inventory. An “as-is” home sale proposition releases home sellers from liabilities and repairs stemming from the home’s condition post-sale. That doesn’t mean a prospective buyer can’t request an inspection or ask for repairs. However it often implies that the seller is not responsible for whatever the buyer discovers in that inspection and is not obligated to make repairs or give credits towards repairs. However regular home sales or short sales are often a different story. Time is generally a motivating factor and multiple offers may speed the process. Home sellers offering a good price are not going to want to do needed repairs if they can sell the property “as-is” to a buyer. 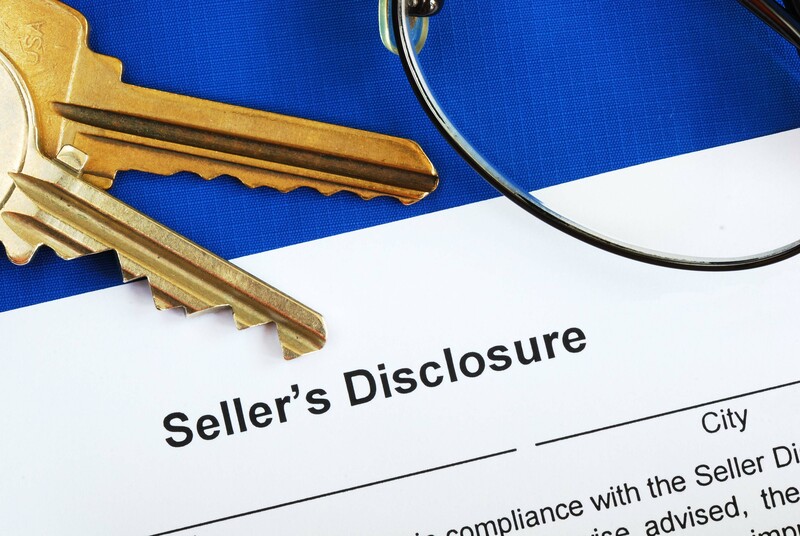 Check Hawaii Revised Statutes and discuss them with an established real estate expert in your area to determine the material facts you must disclose about your home — before deciding to sell. If you question the integrity of certain past or present defects with your home, an “as-is” addendum may be a good thing to include with your sale.